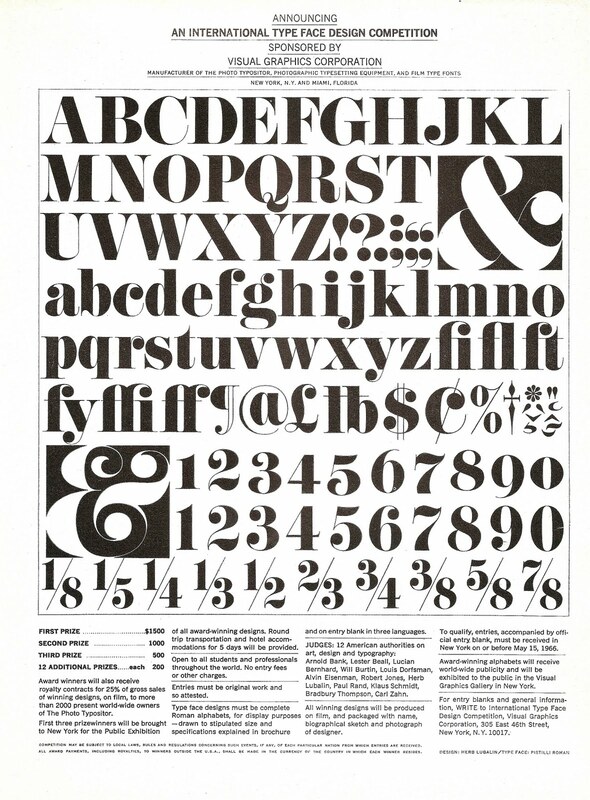 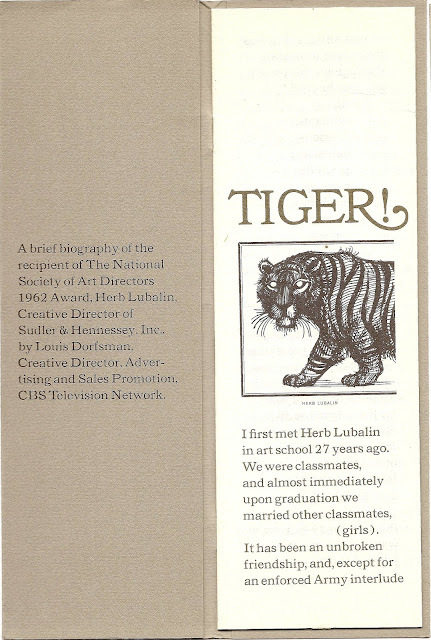 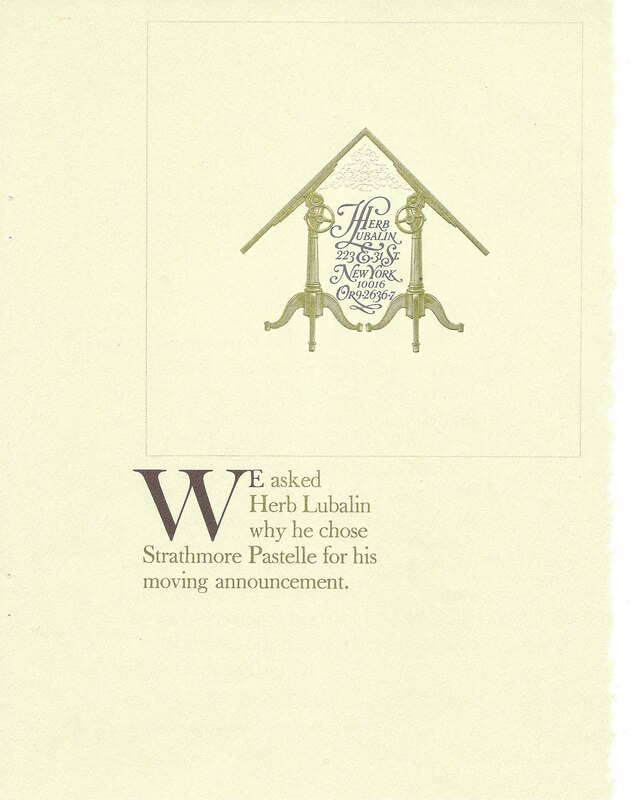 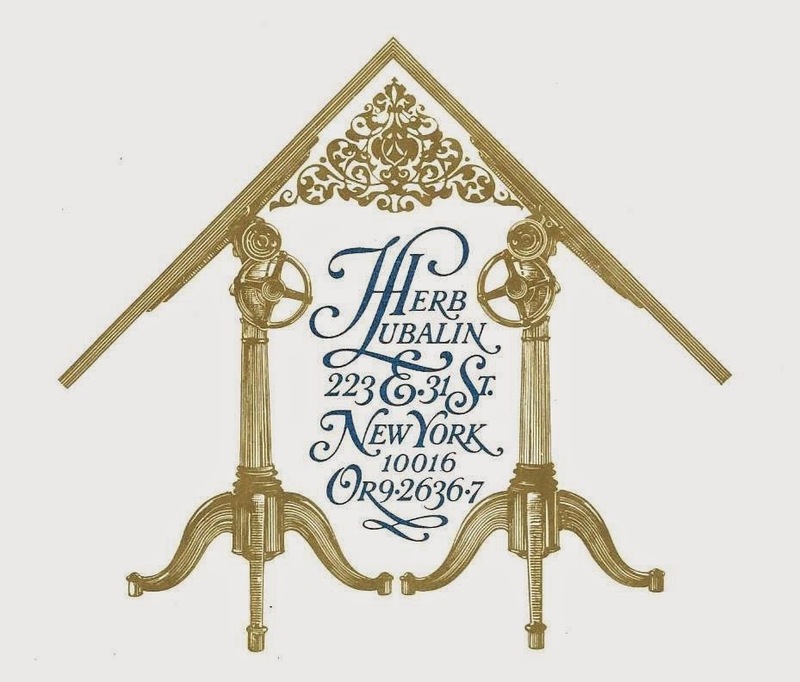 Aaron Burns of the New York designer typesetters The Composing Room called Herb Lubalin’s way with letters ‘typographics’. 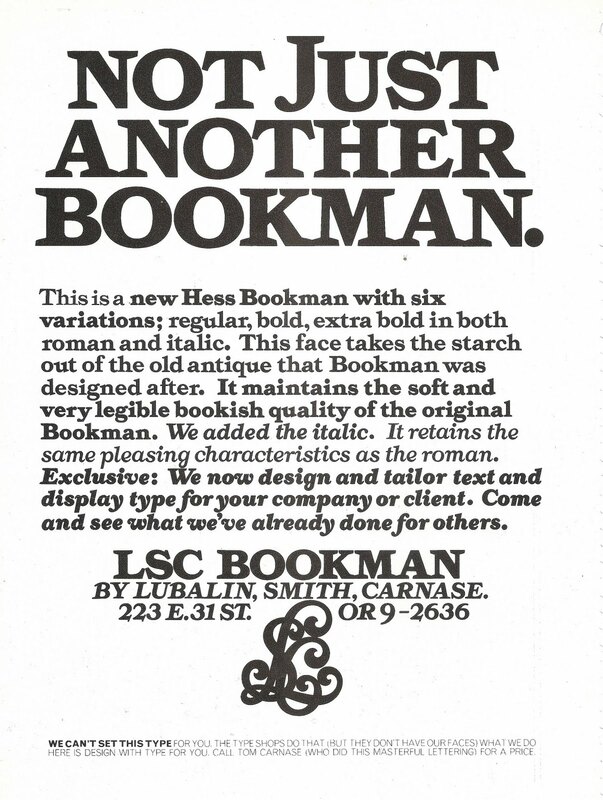 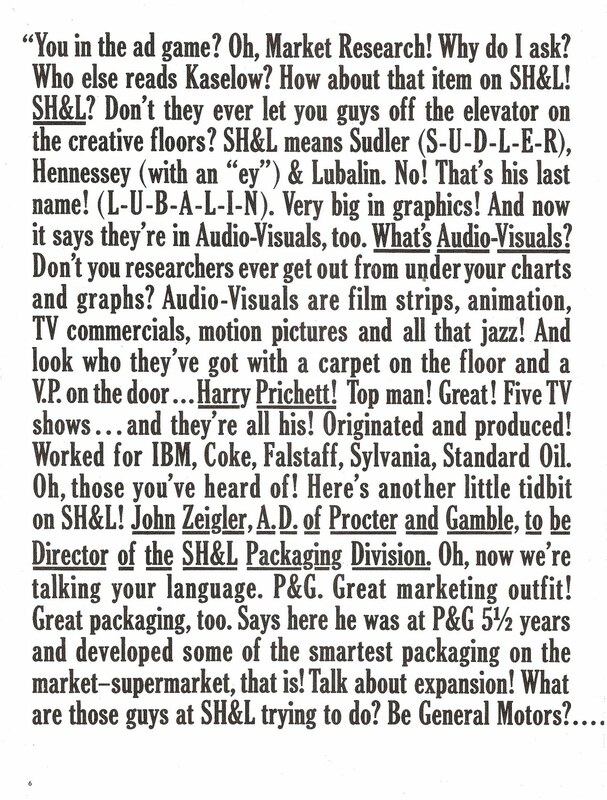 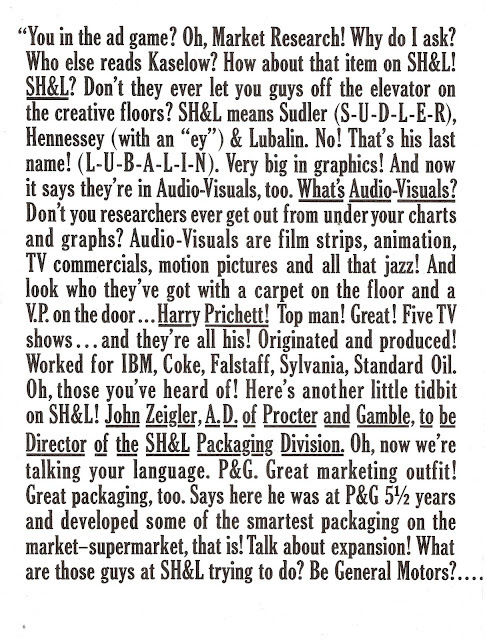 A pretty good description because when Herb played with type it always seemed to be a strong graphic solution even though it was just type and especially noticeable when he reduced as much letter-spacing as possible. 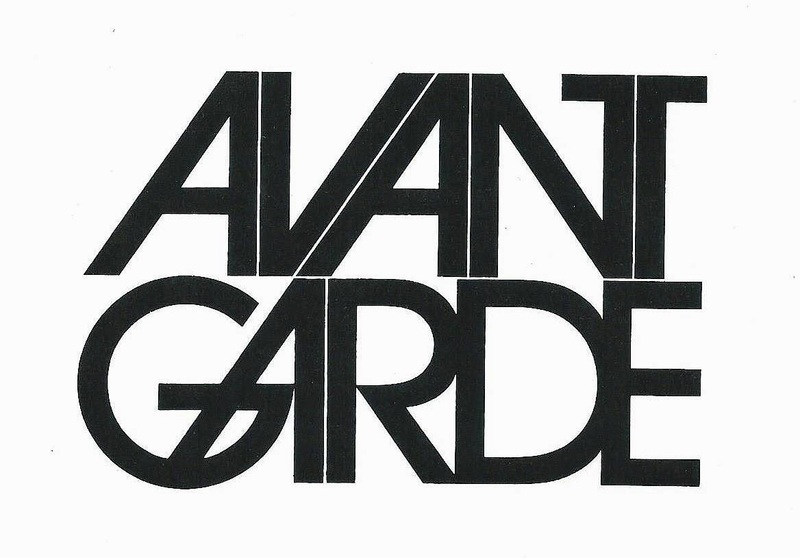 Maybe the classic example of this is the Mother and Child logo he designed for a Good Housekeeping column in the magazine but for some reason it was never used, fortunately everyone must have seen it by now. I think the best book of his work was published by American Showcase (right) in 1985 (ISBN 0931144280) with 360 illustrations. 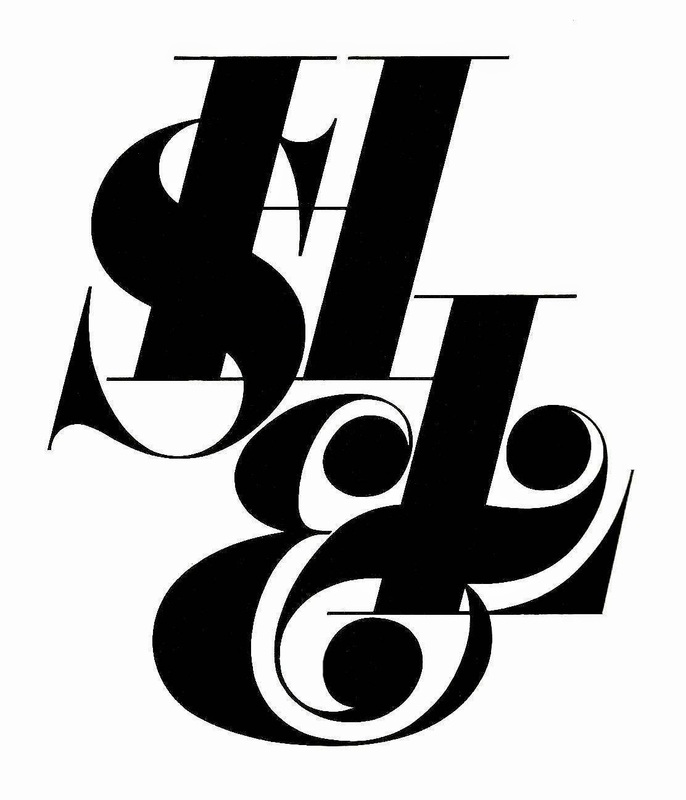 Another book, from 2013, called just Lubalin was published by Unit Editions in London. 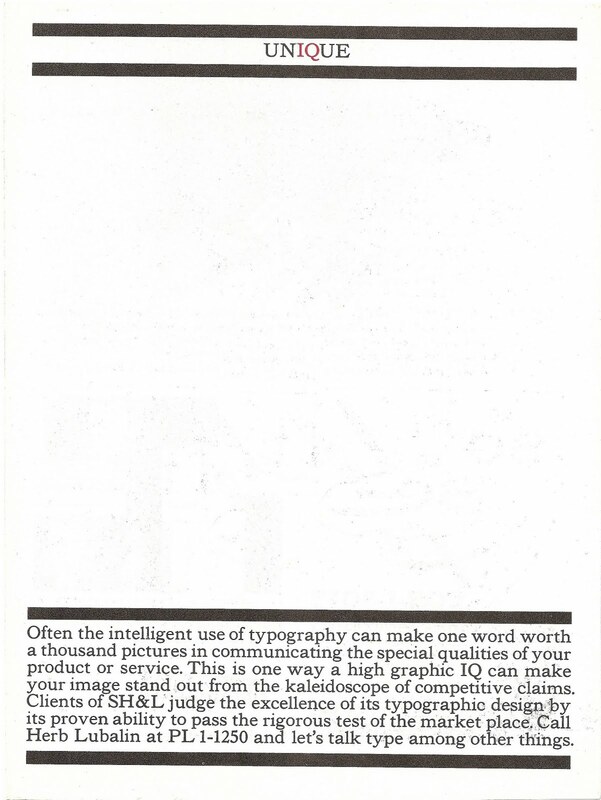 You'll have to Google them because it was privately published but available by mail order. Look through both these books now and the work still looks fresh and exciting even though some of it is fifty years old. 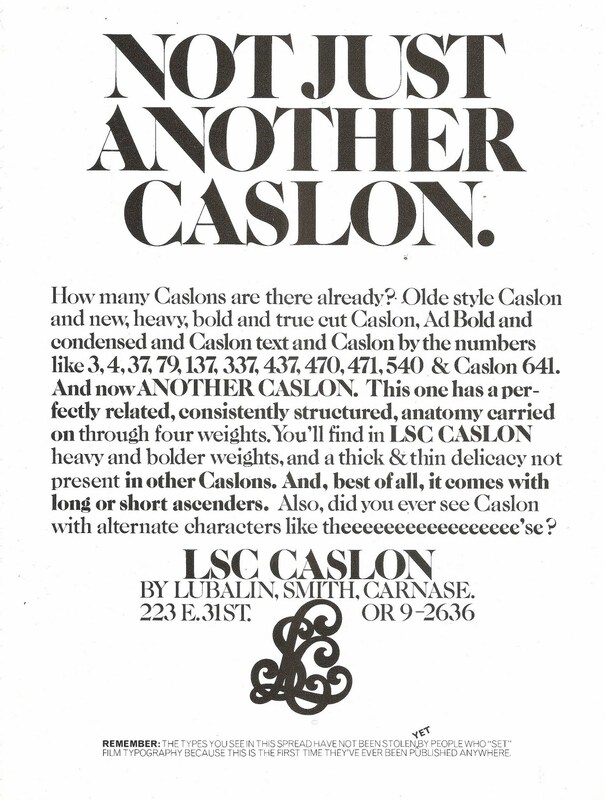 His work had a timeless feel to it because he cared about every little detail and took the time to get it right (typesetters probably hated him for it, too). 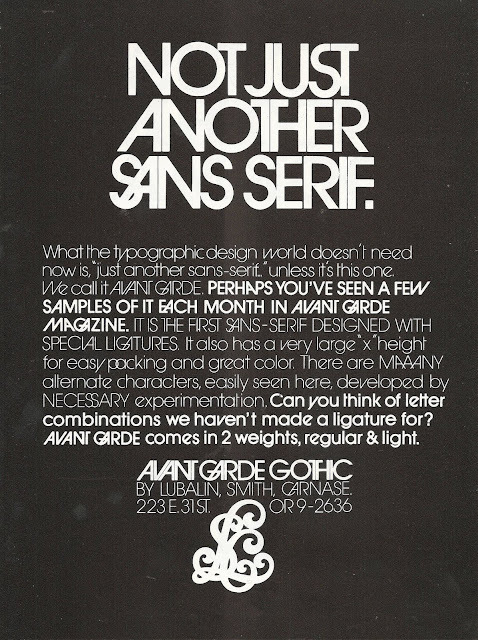 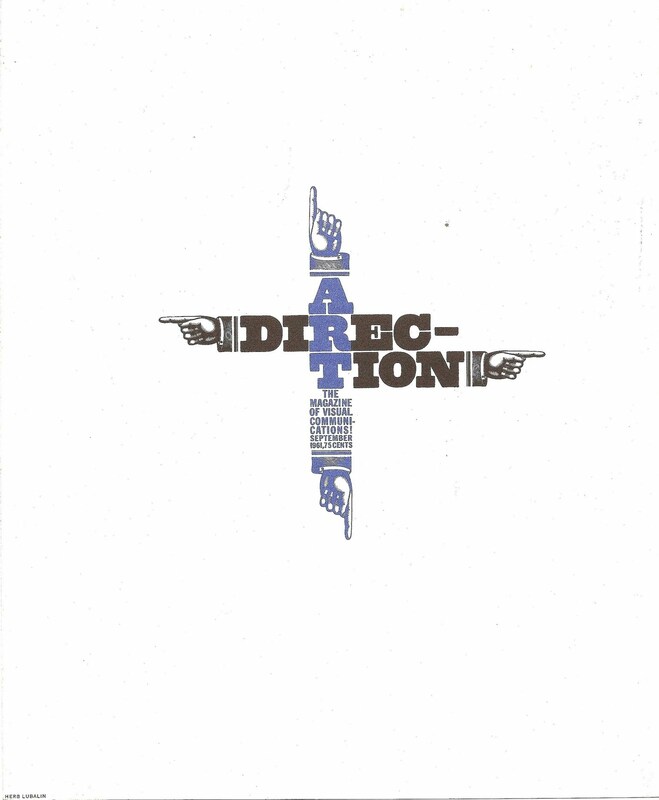 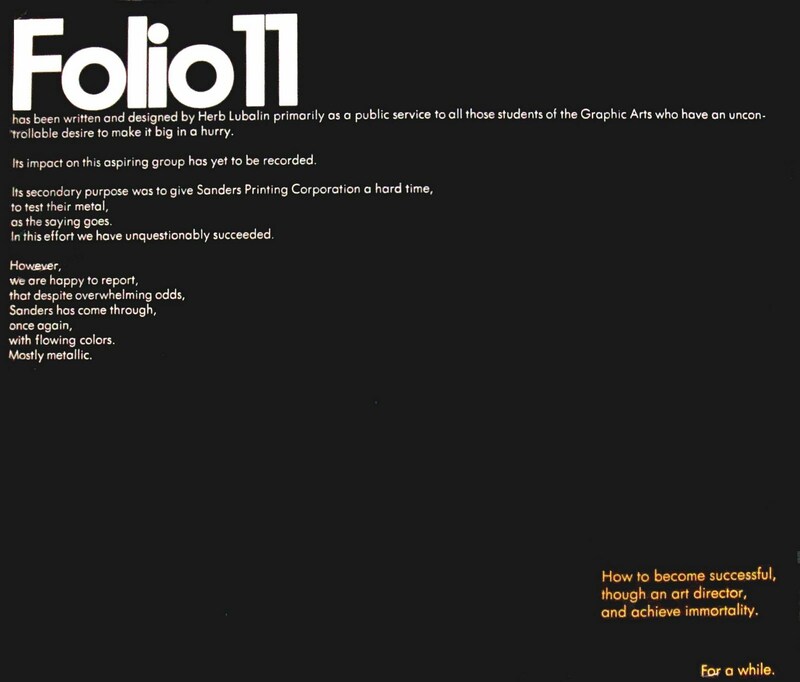 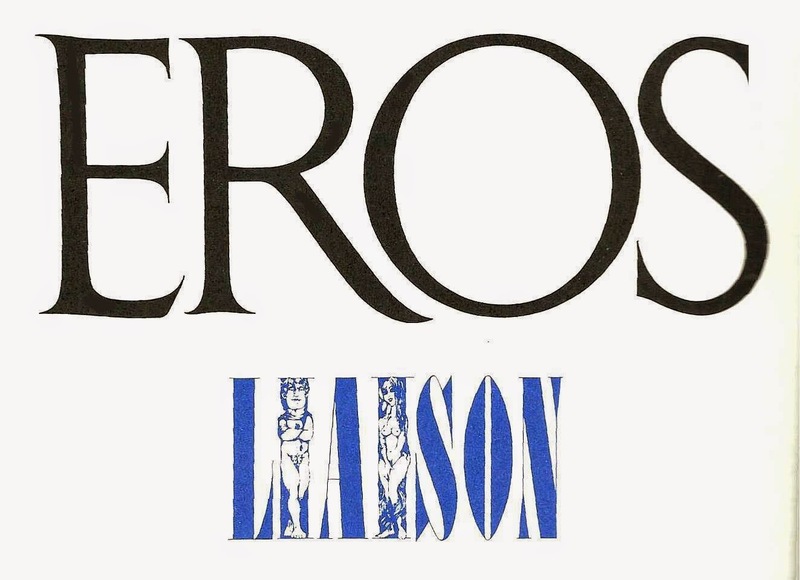 Lubalin art directed four magazines: Eros (use the Search panel on the right to find the four issues I've uploaded) Fact; Avant Garde (I've uploaded some these from issue one) U&lc. 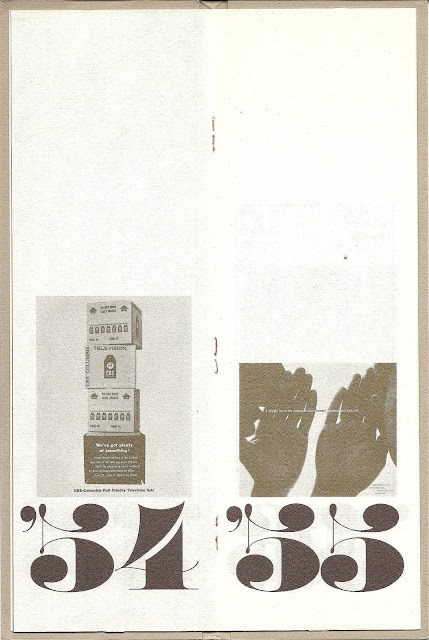 The first three edited by Ralph Ginzburg folded but with U&lc his love of letters found a home. 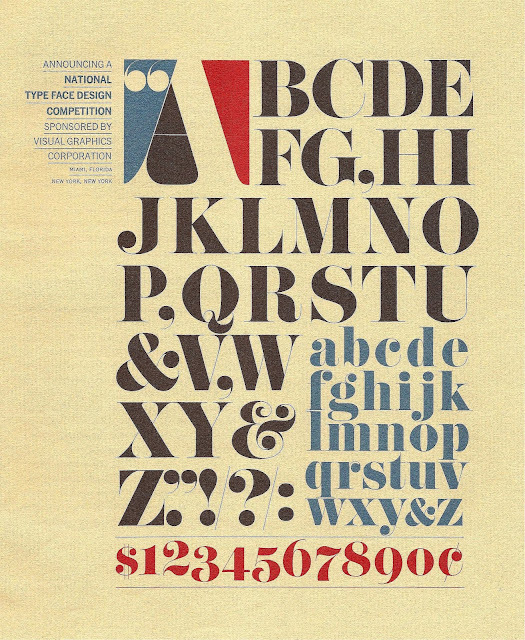 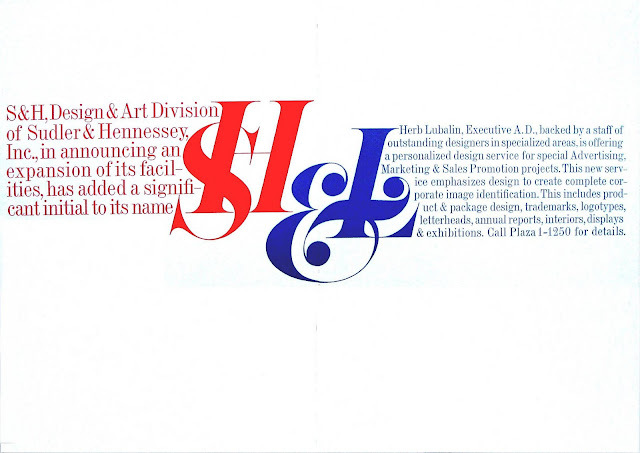 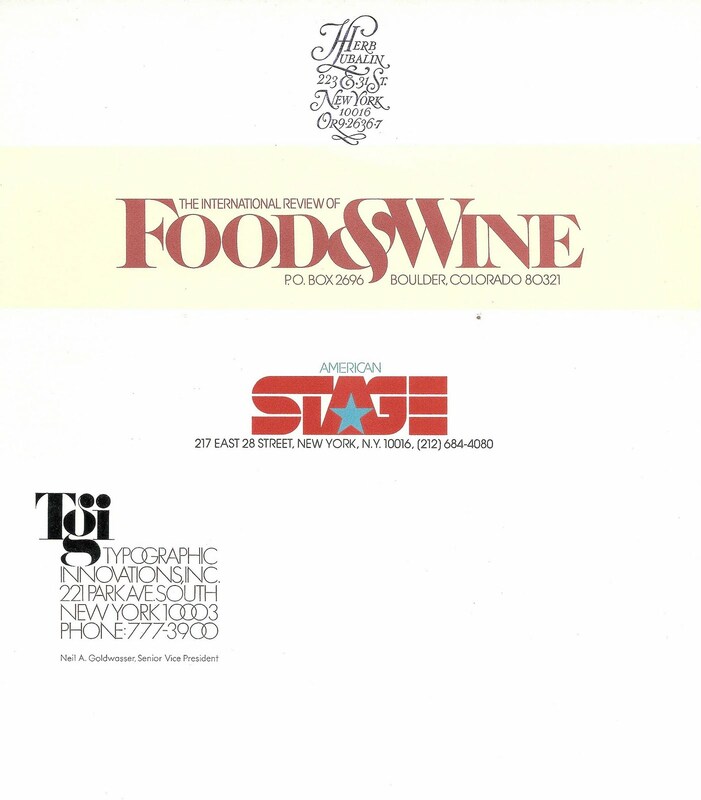 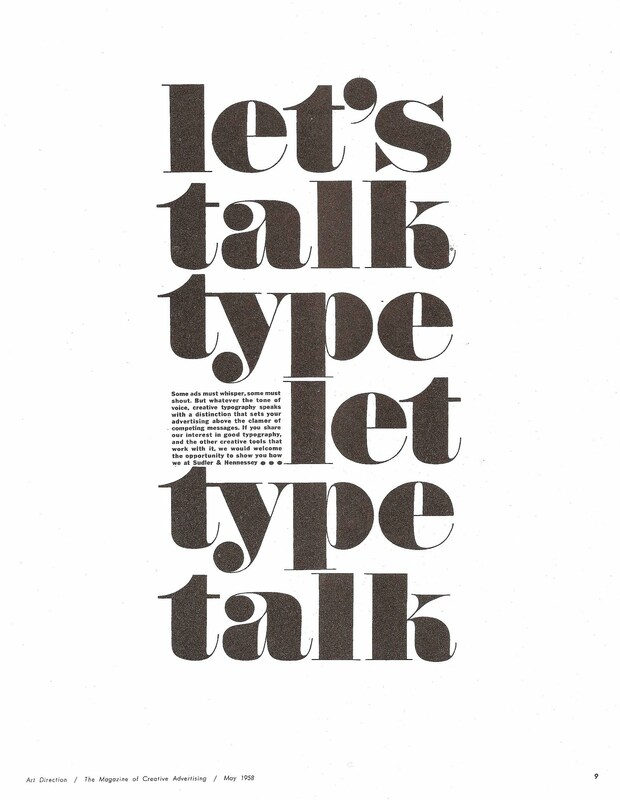 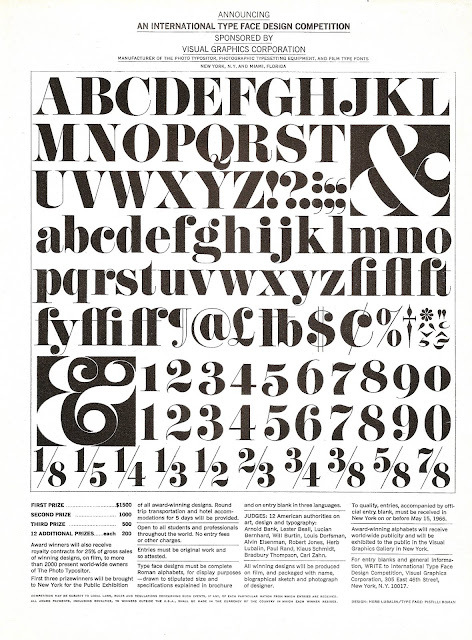 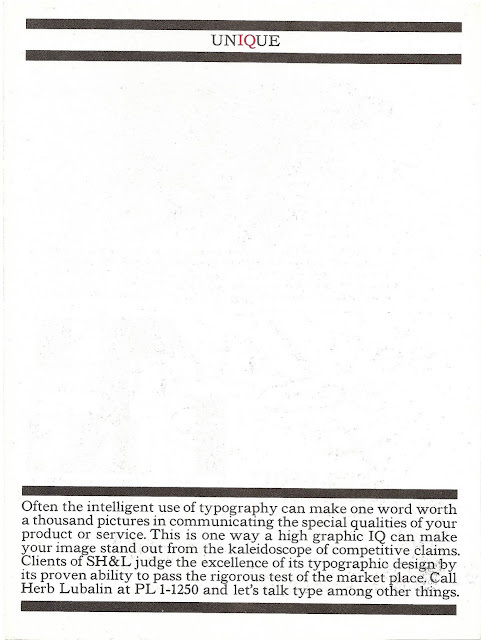 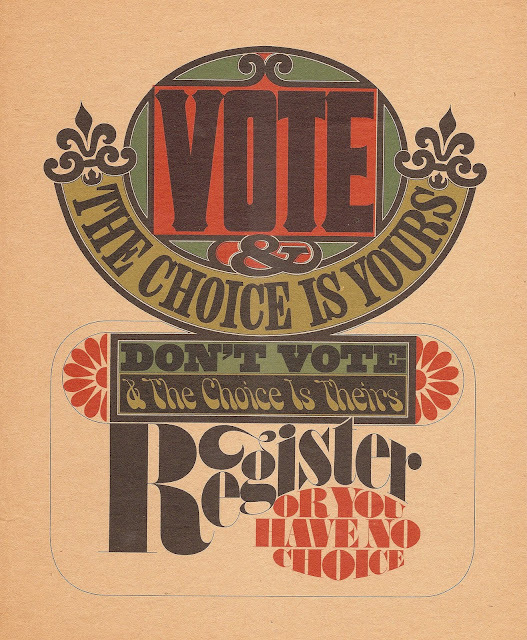 From the first issue in 1973 came page after page of dazzling typography, helped of course by a readership that understood and appreciated great design. 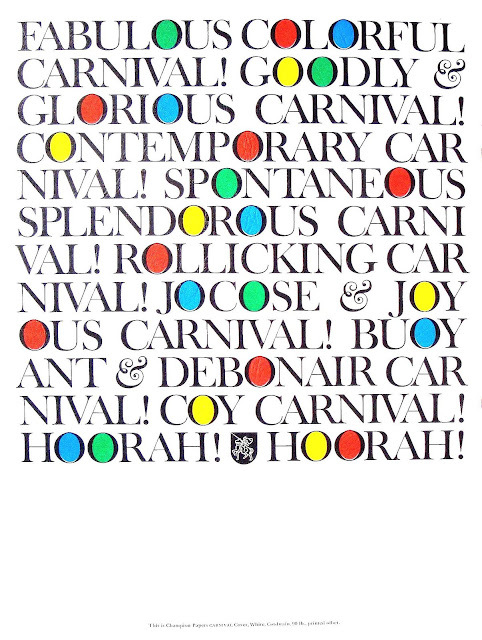 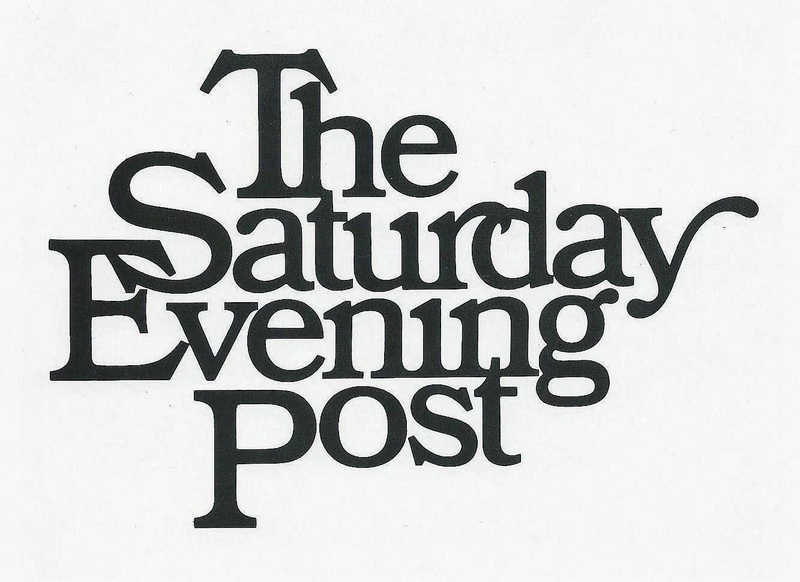 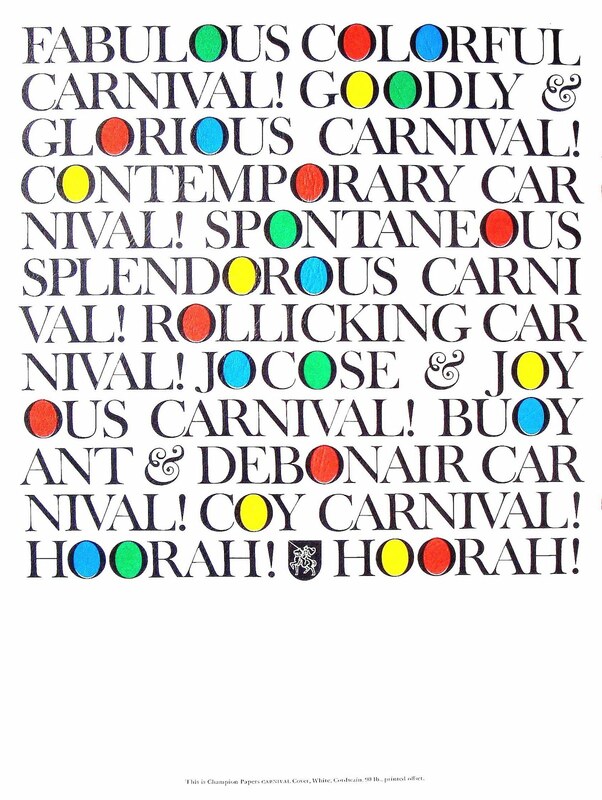 Check out the February 2015 archive for few Lubalin spreads from the Saturday Evening Post, 1961/62. 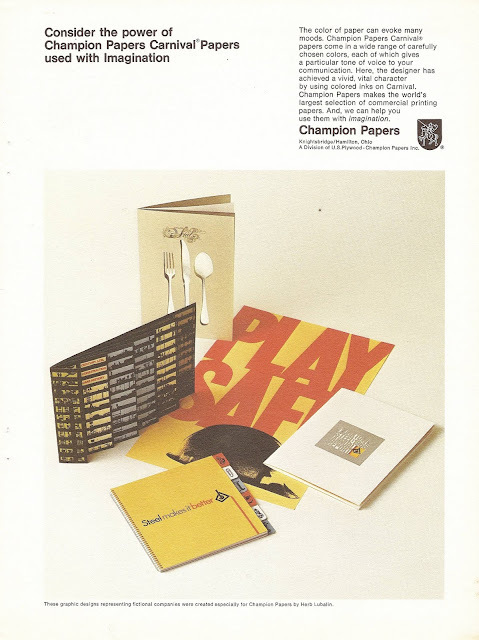 Herb designed this fun booklet for the Sanders Printing Company of New York. 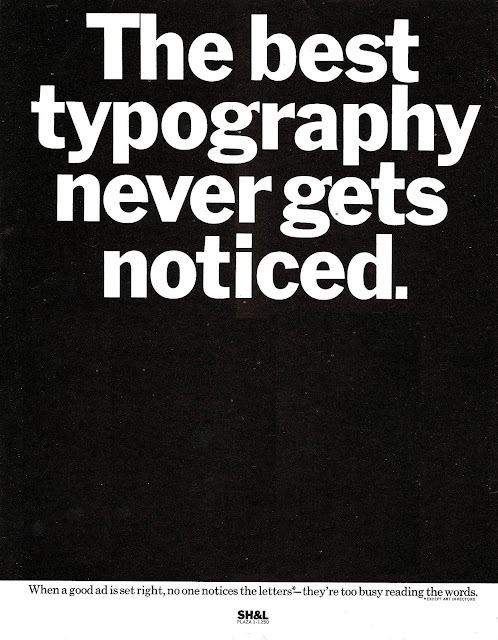 Poster for a type design competition. 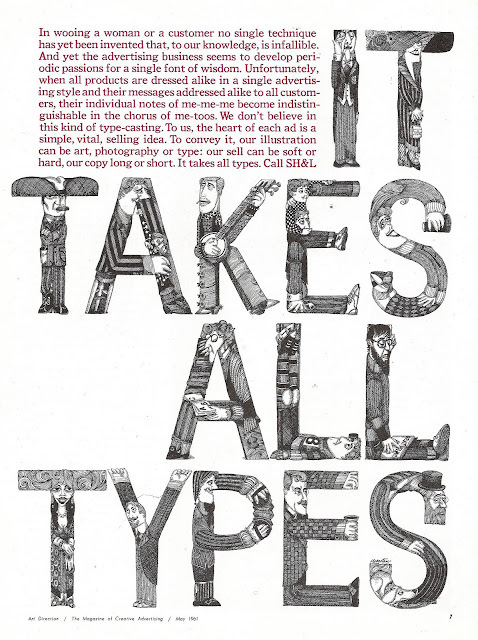 Ad for a type design competition. 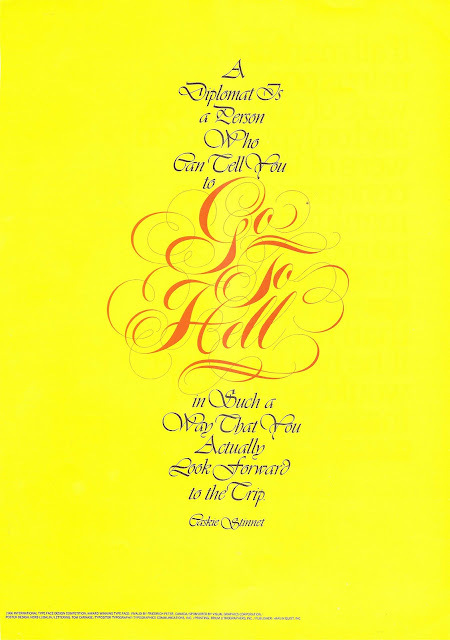 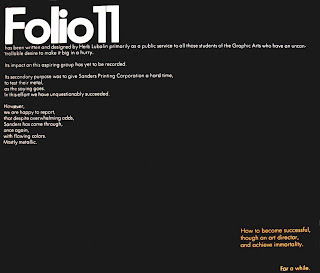 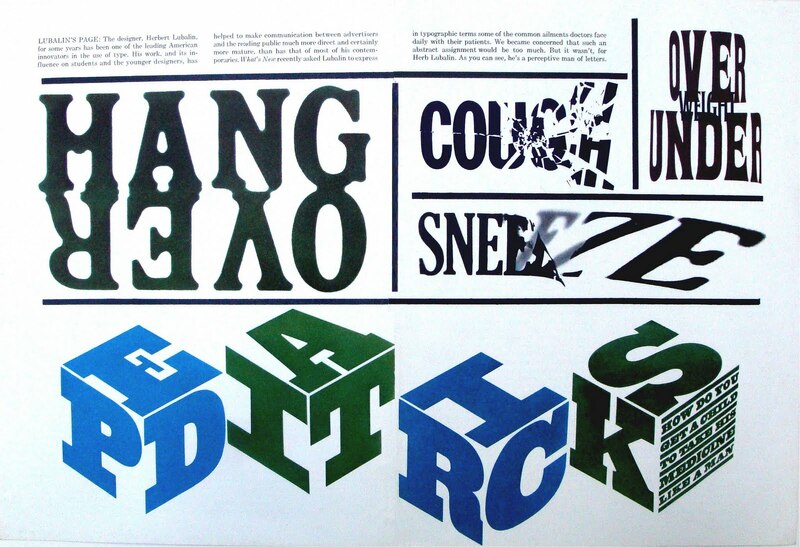 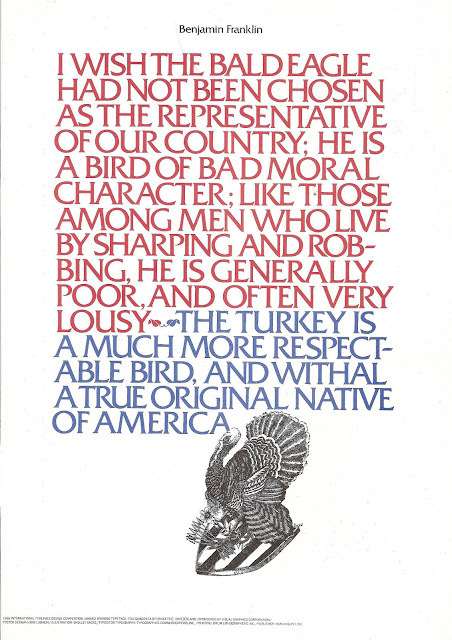 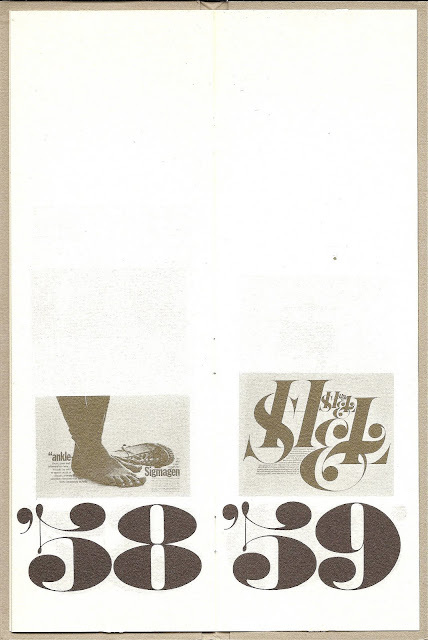 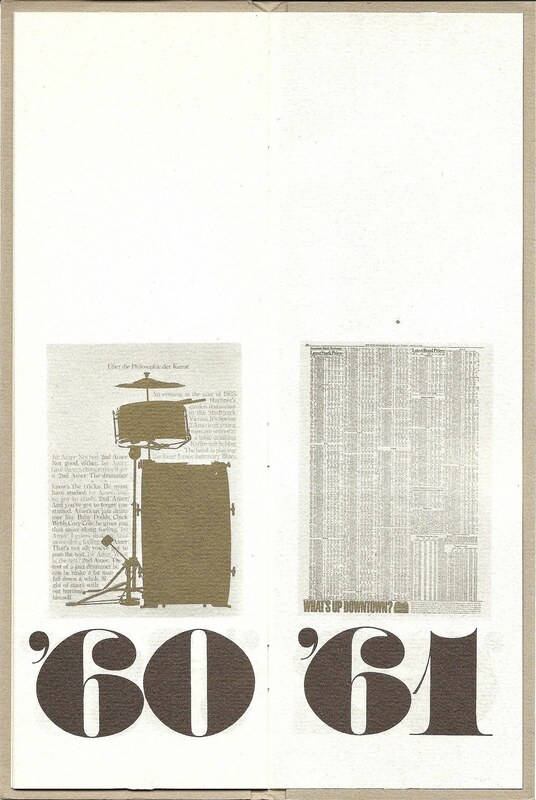 The following sixteen pages were designed by Herb Lubalin for Amerika, a magazine published by the US Information Agency for sale in the Soviet Union. 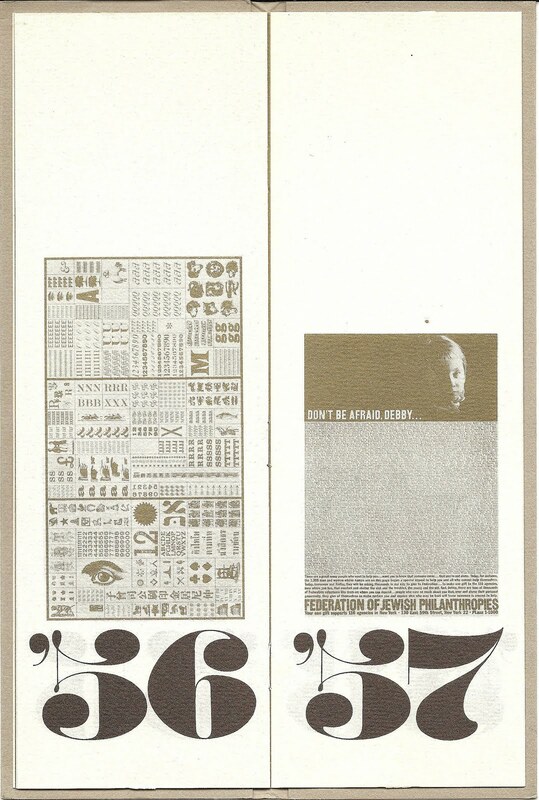 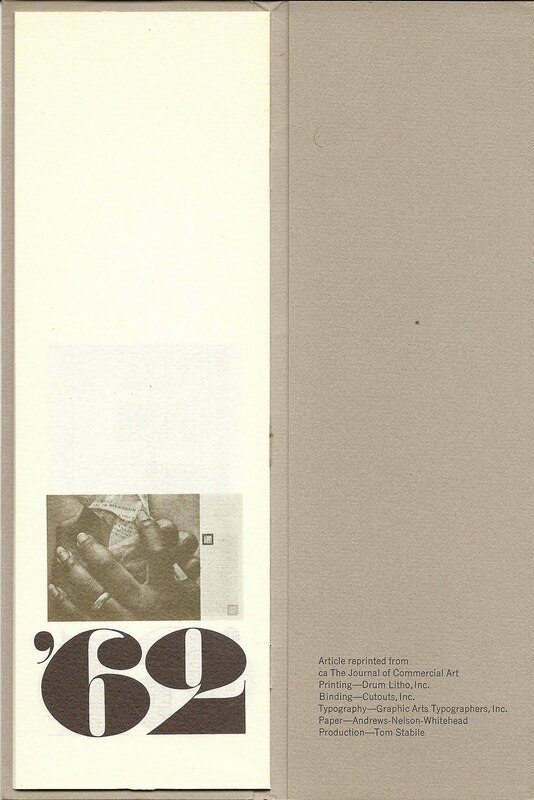 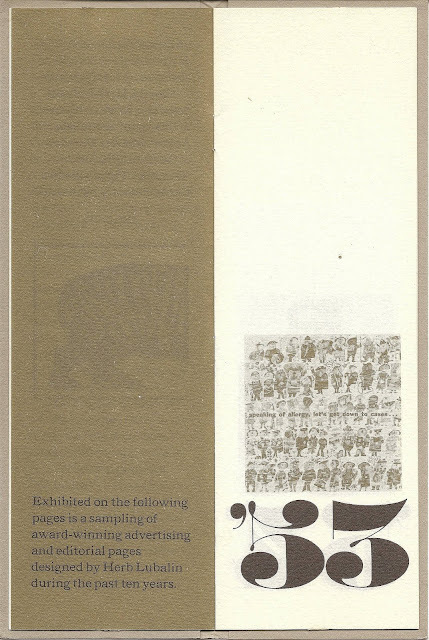 This copy was from 1963 and the insert was part of an issue devoted to graphic desing and printing in the America. 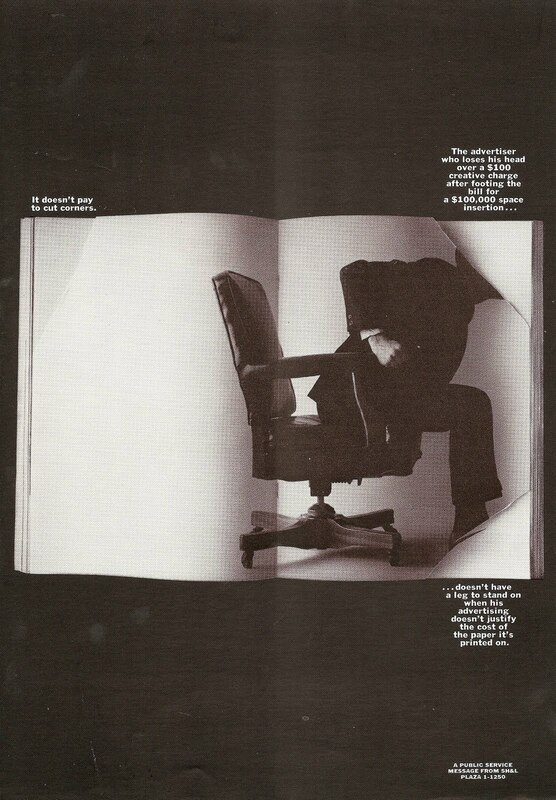 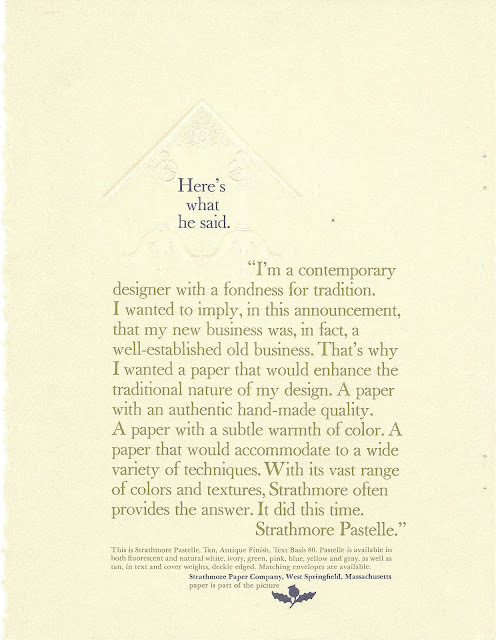 Paper company ad and the reverse, below. 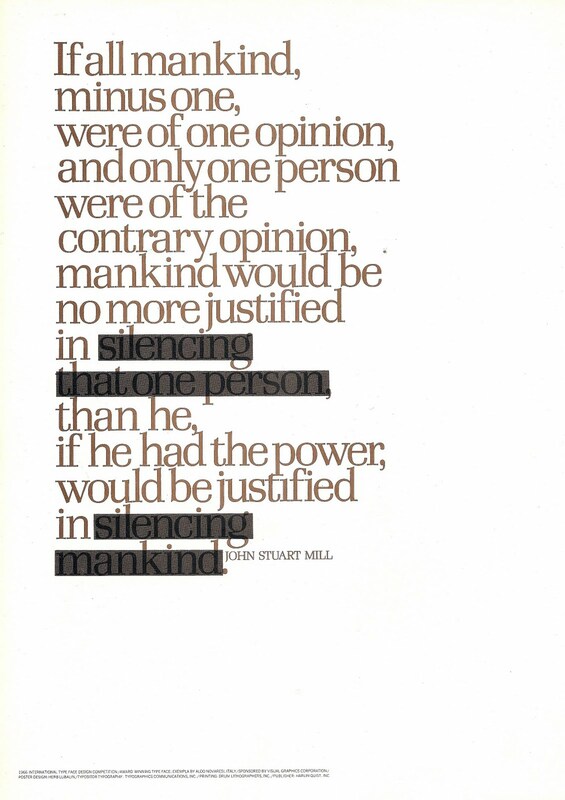 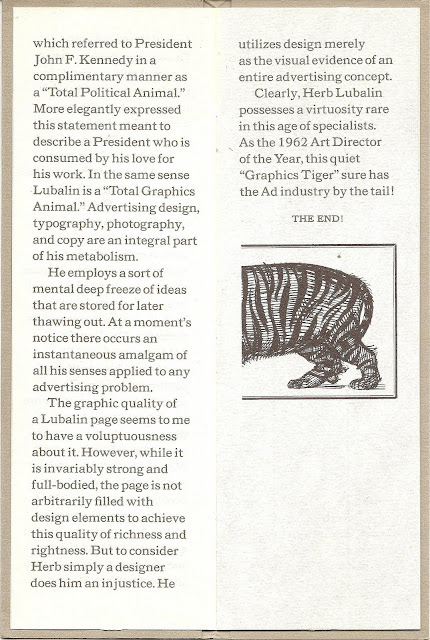 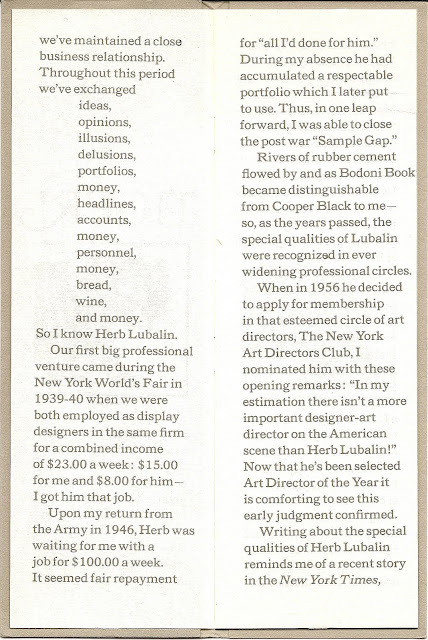 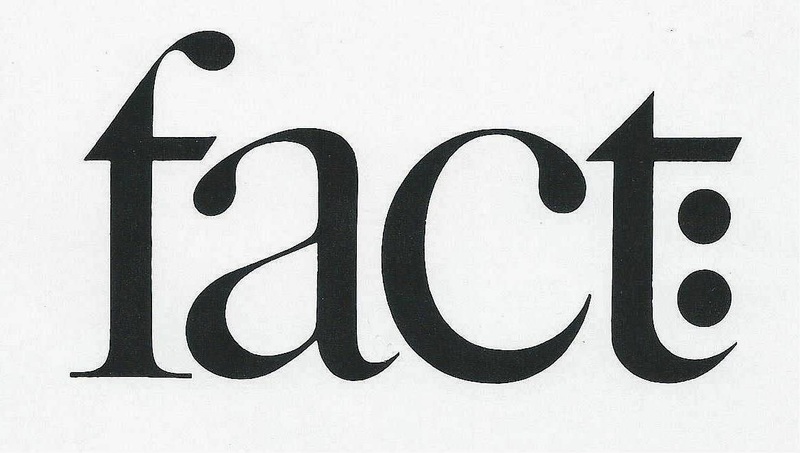 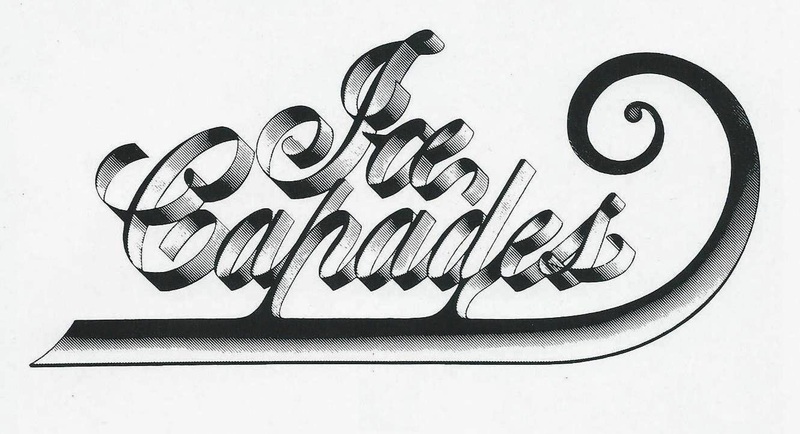 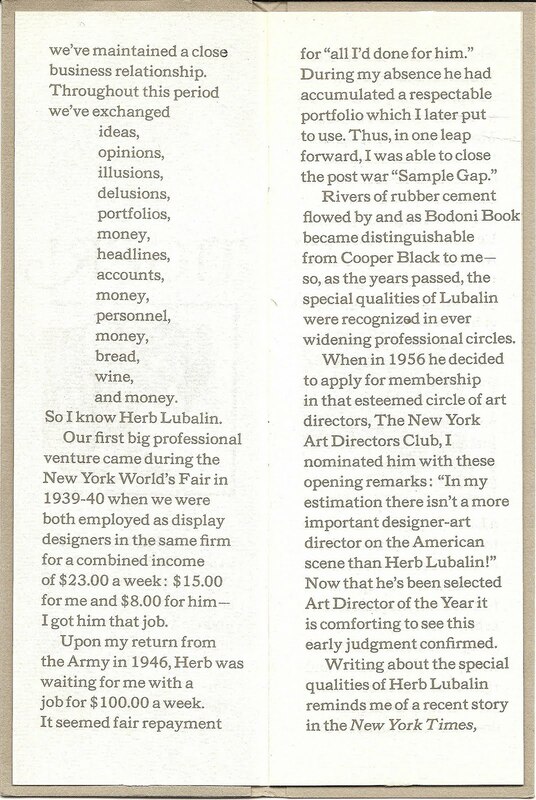 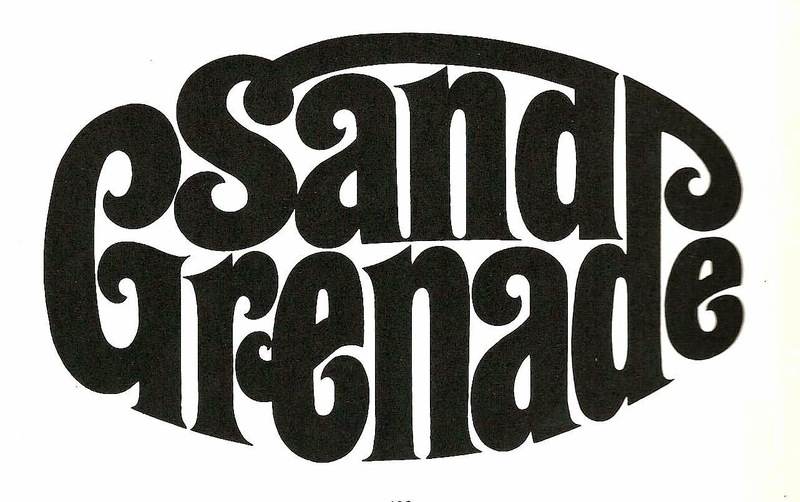 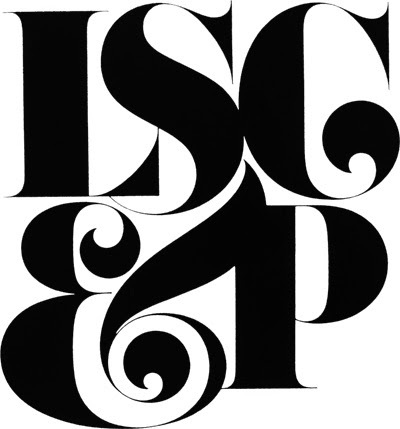 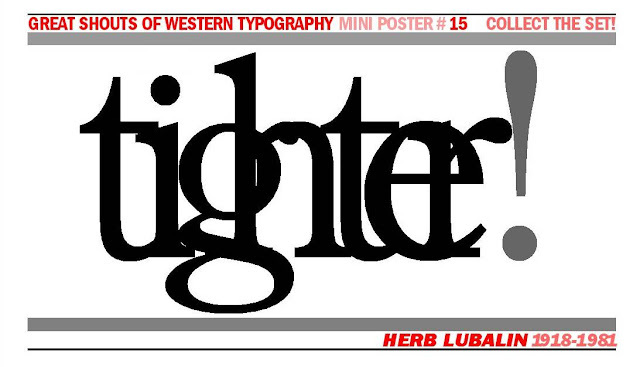 My own little tip of the hat to Mister Lubalin.